Often, the only thing standing in the way of making new friends is your shyness or having a negative attitude. Make yourself approachable and be visible. People aren’t always going to knock on your and say hello. Become active in your community by joining clubs at your school or participating in a non-profit organization. Help out at the local animal shelter. Offer to visit elderly people in a nearby home for the elderly. Join a sports team or a choir. If there isn’t a club for the pastime you love most, start one of your own. This way, you can get involved, but also be yourself. There is no point creating a false image of who you are: people will see through it or be disappointed when the disguise slips. It might take time to find a suitable group to participate in, but be patient; as the saying goes, good things are worth waiting for. It takes time to develop trust. The people you meet can’t be expected to know if you are respectful and kind until you have the chance to prove it. Become a good listener: there aren’t enough of those around. It’s a skill others will really appreciate. When you remember details from a past conversation, like someone’s name, what their pets are called, or a favorite food, this will endear you to others. Don’t expect acquaintances to open up to you without sharing something of yourself either. There has to be give and take. Just be wise about what you share at first. Kind words go a long way. Say something nice to someone about what he or she is wearing. Make your neighbors feel important and special by asking for advice about shopping centers nearby, the best places to eat, or places to take a run with your dog. Perhaps your family is looking at homes for sale in Mount Pleasant, SC. 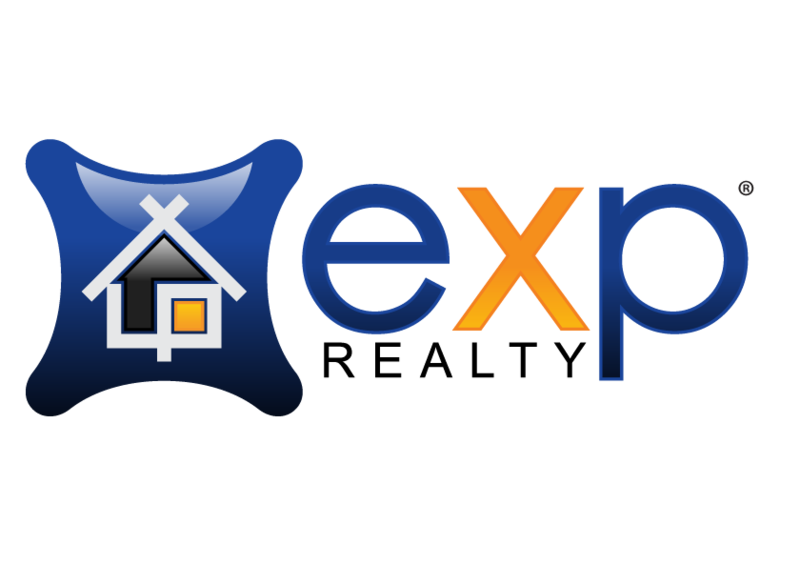 If so, have them contact David Wertan from eXp Realty. He’ll guide you to a neighborhood where all the things you love to do are available and the homes are priced affordably. Start life in the Lowcountry on a positive note!